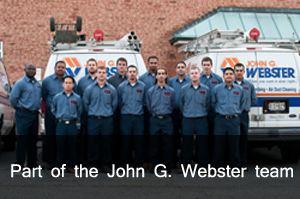 When you hire John G. Webster for your HVAC or plumbing project, you’re not just hiring one or two technicians. You’re hiring a strong team based in an impressive facility that’s dedicated to providing you with excellent service and meeting all of your heating, cooling, and plumbing needs. 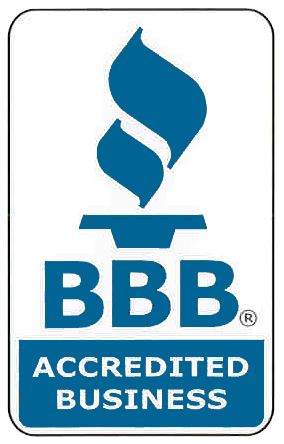 There’s a reason why we’re the best heating, cooling, and plumbing service in the Washington, DC area: We have a great team. If you have a need or question, you can contact the owner anytime. We’re always happy to hear from our customers! 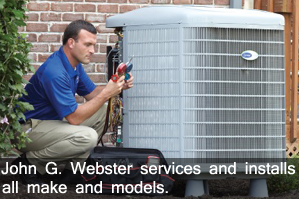 Have a heating, cooling, or plumbing problem or challenge? Contact us today!